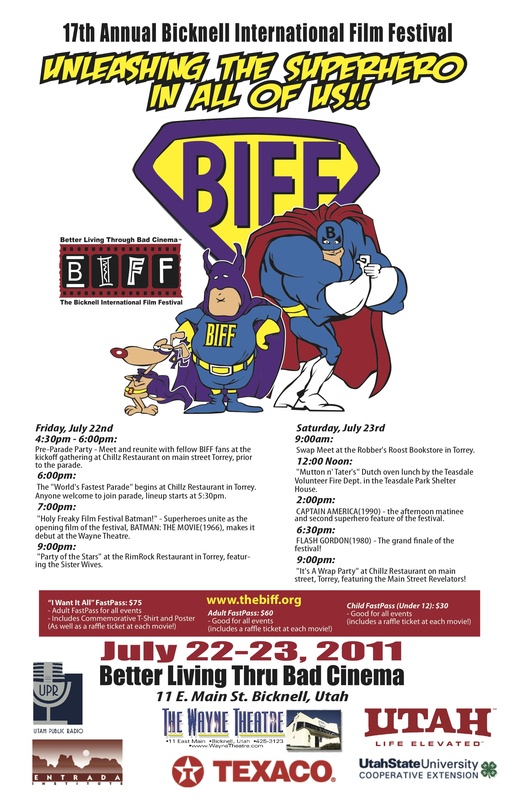 Thanks to the sponsors and all the participants that made BIFF 2011 a great success. 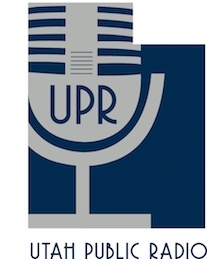 Explore video, photographs, and text from the program using the links below. 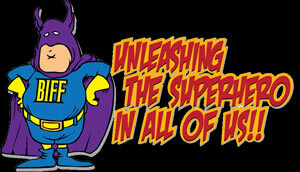 Introducing... Superheroes! Watch a YouTube video introducing our exciting theme. Check the BIFF Facebook page see photos and information about this event. Watch the festival preshow featuring posters from favorite superhero movies. Watch the Adventures of BIFFman video. Also, check out the BIFFman Bloopers. The following three Adventures of BIFFman comics appeared in the Wayne County Insider during July 2011. For more information about tickets or events, email bifftix@waynetheatre.com. Website, comic, and program videos by Annette Lamb. For questions, contact alamb@eduscapes.com.